Find out about the Polefit bed sheet. 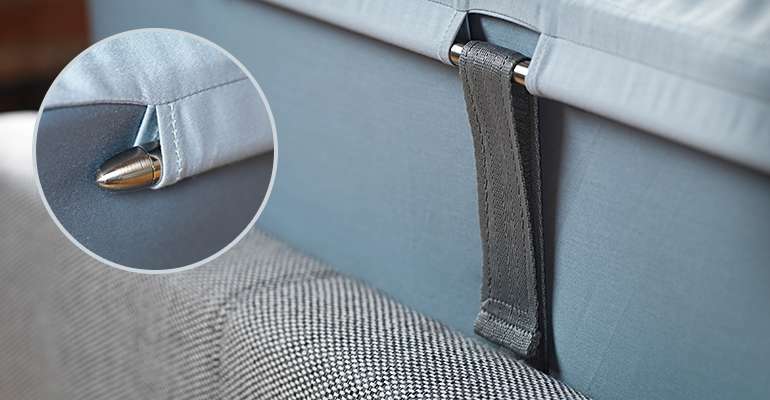 Find out how to fit the Polefit bed sheet. 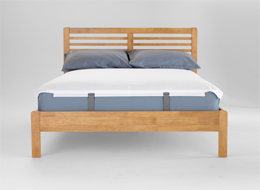 Find out why you should start using Polefit bedding today. Welcome to Stylefast, suppliers of the Polefit™ bed sheet, a revolutionary new fitted sheet for a better night’s sleep and an easier life. Our bed sheets are an affordable luxury that will feel amazing every time you slip into bed. Conventional flat and fitted bed sheets are hard work to fit and quickly become loose and wrinkled making them uncomfortable and untidy. The newly developed and exclusive Polefit™ Bedding range provides the ultimate bed sheet which can be fitted without lifting the mattress. 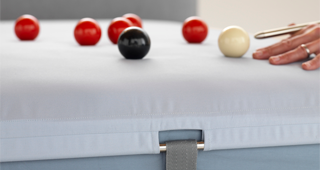 Polefit™ uses poles and straps to stretch the sheet into a luxurious sleeping surface which will remain super smooth night after night. 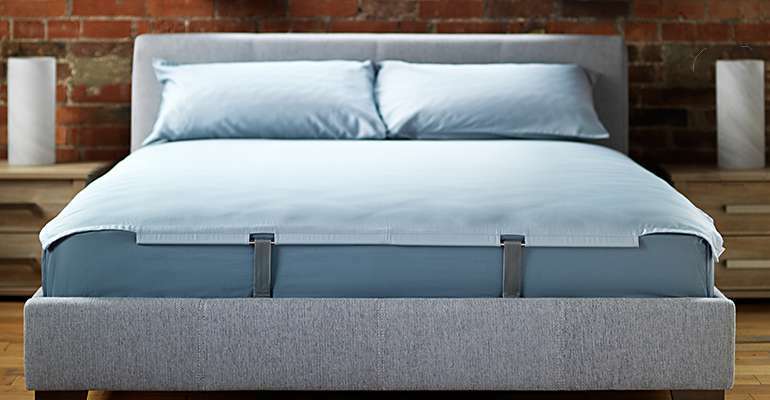 Polefit™ products are also designed to provide your mattress with a smart and contemporary appearance to add style to your bedroom even when the bed is uncovered. 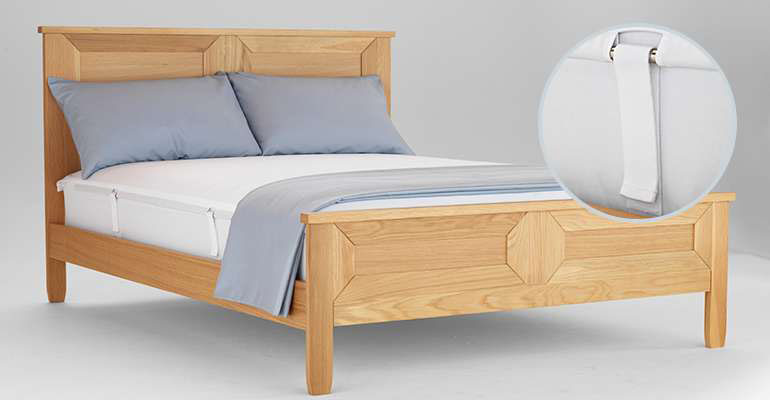 The products are available for double and king size beds in several co-ordinating colours. 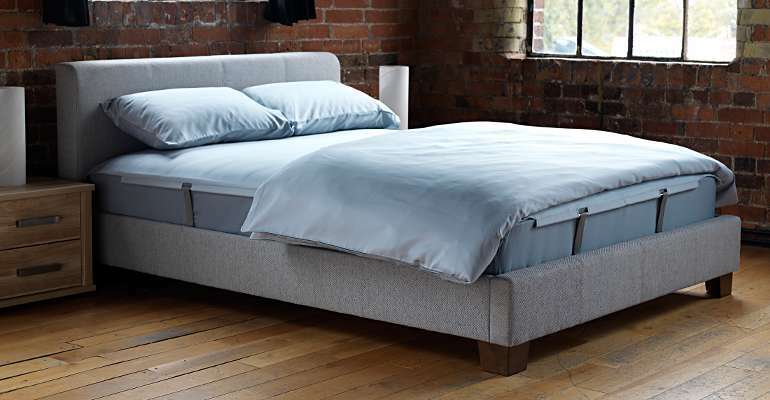 Creases, wrinkles and un-tucked bed sheets will be a thing of the past if you choose Polefit™ Bedding. Just getting started with Polefit™? Our bedding packages include everything you need to set up Polefit™. Already have Polefit™ and just need to buy some additional items? You can buy all elements of the Polefit™ system individually. Welcome. Polefit™ Bedding is more than just a bed sheet; it is an integrated set of products providing the most effective way to dress your mattress. 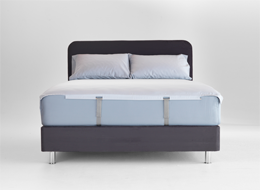 With Polefit™ you no longer have the tedious morning regime of making your bed. Minor wrinkels can be removed with a swipe of the hand returning the sheet to its freshly made condition in a matter of seconds. Night after night the Polefit™ bed sheet effortlessly maintains its sleek feeling enhancing relaxation and offering a more restful nights sleep.